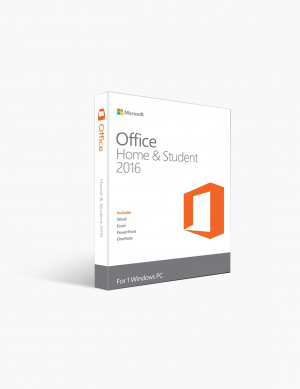 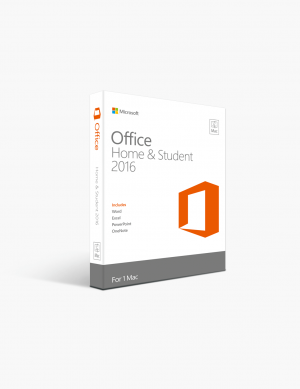 Microsoft Office 2016 Professional Plus (1pc). 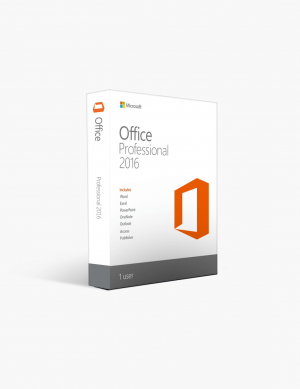 Microsoft Office 2016 Professional Plus International License. Microsoft Office 2016 Professional License.